The penalty was pushed earlier than intended. 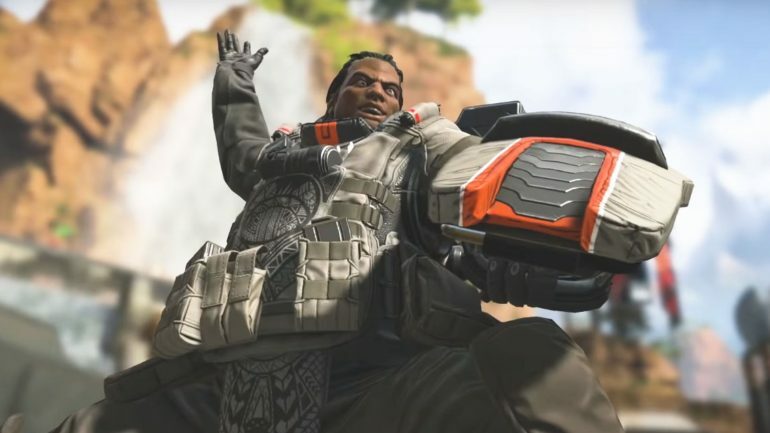 Today’s Apex Legends 1.1 Patch introduced a new feature to the game that punished players who left a game early. The penalty wasn’t intended to go live with the newest patch just yet, however, and Respawn Entertainment has since disabled the feature across all platforms. The punishment is one that has been heavily requested by the Apex Legends community since the game’s release in early February. With the ability to revive teammates, it can be frustrating to be put at a disadvantage for the remainder of the match after someone left the game before their teammate can retrieve their banner. Today’s patch introduced a solution to this problem: early leavers would receive a time penalty before they could join another game. But because the feature wasn’t supposed to be pushed to live servers just yet, Respawn Entertainment failed to mention it in the patch notes. “So internally, we have been working on and testing this feature but it wasn’t our intention or plan to have it go live with the update that went out today. There was a piece of script that was missing and caused the leaving match early penalty to be turned on when it shouldn’t be,” Respawn Entertainment’s community manager JayFresh wrote in a developer update. The Apex Legends developer disabled the penalty but left the rest of the patch, including the new mute button on the Legend selection screen prior to a match and the ability to invite former teammates to one’s lobby. The accidental release of the early-leaving penalty wasn’t the only issue today’s patch saw. When the patch dropped, many players noticed their accounts had been wiped clean of any cosmetics and level progression earned up until that point, although the issue was resolved by the game’s developer within a few hours of the patch’s release.